It is traditionally known as the most Romantic Day of the Year February 14th. Celebrating love and relationships by giving gifts big or small, to show and express emotions of gratitude, respect and love for each other. 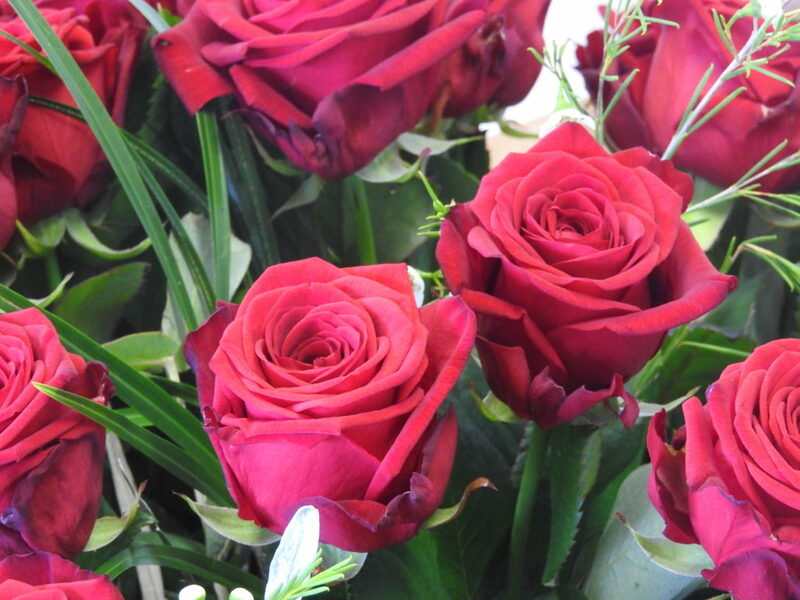 It is said the first Valentines Day was celebrated in 496 ( last time I received flowers ) !!!! 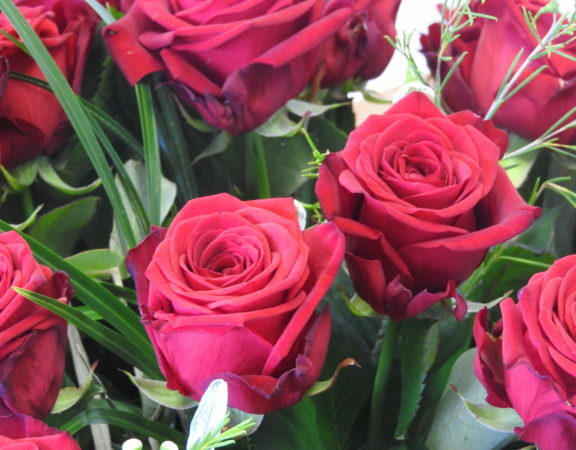 Roses are traditionally the flower of Valentines Day, the flower of Passion & Love, but through the years we find clients are choosing other choices of flowers, like Scented Oriental Lilies, Tulips, Roses of Various colours, Gerbera, Carnations etc. So therefore it is nice and suggested to choose a mix of flowers, not just for longevity but for a choice of flower type. Not everybody loves Roses, but when a client likes to stay with traditional, we can offer both. Pick Out the Perfect Valentine’s Day Bouquet from Lily Bloom Florist, which includes all or some of these emotions above, in just one purchase. We should show our appreciation and love all year round, not just with material things, but in our actions, how we behave, respect to each other. The olde saying ‘ Actions speak louder than words ‘, and it is so true, but trust a florist when we say Dont forget the flowers on Valentines Day !!!! !